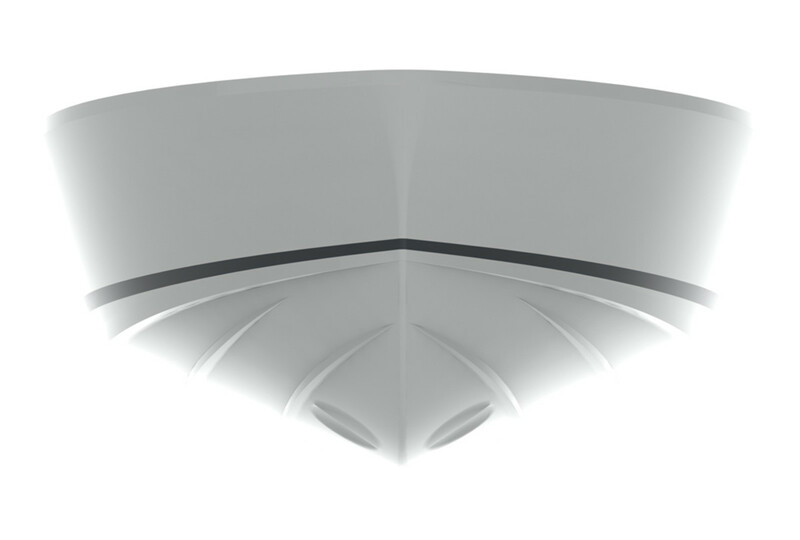 Bertram said tooling is underway on its first new model, which will be announced at the Fort Lauderdale International Boat Show. Fort Lauderdale-based Bertram Yacht retained the services of Lyman-Morse Boatbuilding in Thomaston, Maine, to build prototypes of its initial designs. Bertram said tooling is underway on its first new model, which will be announced at the Fort Lauderdale International Boat Show in November. The new model is expected to launch in the late spring of 2016. Bertram Yacht is working with Lyman-Morse Boatbuilding to produce initial versions of the highly tooled boats with a design that is focused on a Michael Peters-designed ride and has a projected speed topping 40 knots. As Bertram and Lyman-Morse build the first prototypes in Maine, Bertram will simultaneously continue work toward setting up a production facility in the southeastern United States to build American boats from the designs of American firm Michael Peters Yacht Design with Caterpillar propulsion. Italian Argo Finanziaria, one of the Gavio Group of companies, signed a letter of intent with Ferretti Spa to buy the sportfish builder, which shut down production last summer at its leased boatbuilding plant on Merritt Island, Fla. The company had moved to the Merritt Island facility in 2012 after shuttering its Miami facility. That plant, where Bertram had manufactured boats for 50 years, sold in August for $35.5 million. Beniamino Gavio outlined the plans for the company at the Yacht & Brokerage Show in Miami Beach shortly afterward. The group plans to reinvigorate the brand with new models.